Thermal bridging through steel and concrete framing can have a significant impact on a building’s energy performance. Reducing heat flow within a building’s thermal envelope reduces energy consumption as well as potential condensation issues. 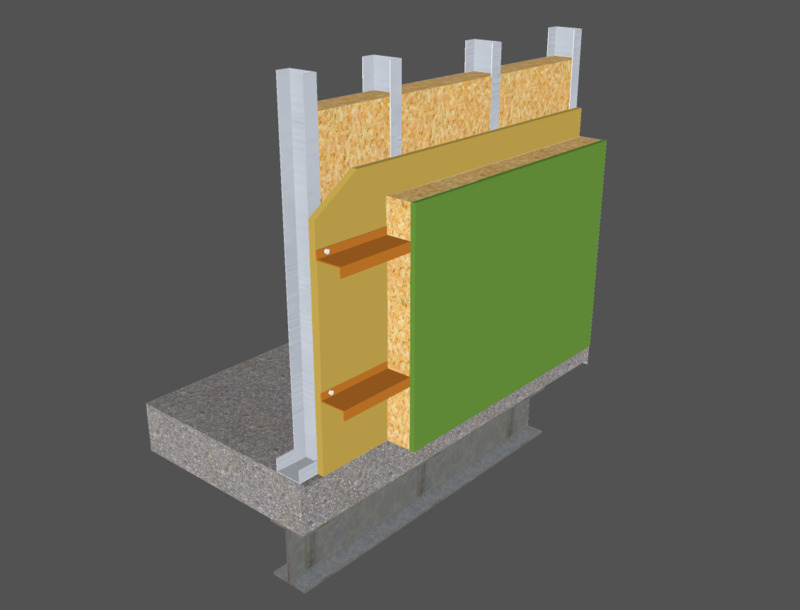 Armadillo Structural Connections group has developed Armatherm™ 500, a thermal break material that significantly reduces the amount of energy lost from thermal bridging and improves building envelope performance by helping to meet the ASHRAE 90.1 energy code. Roof-to-wall and roof-to-parapet locations require structural framing for support, preventing continuous insulation from roof to façade. 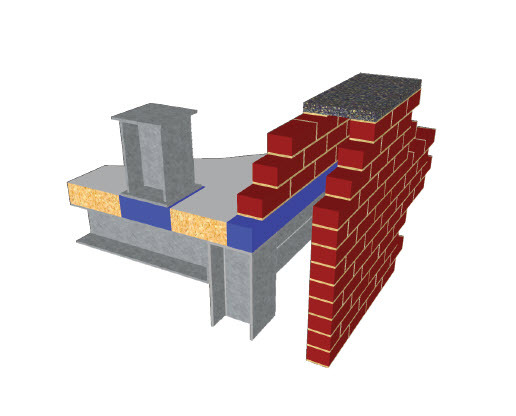 This creates a thermal bridge that can be prevented by using an Armatherm™ 500 series structural thermal break under the parapet. A thermal break can also be installed at roof penetration points where structural elements such as wind posts and equipment screens are supported. Foundations are a part of a building’s envelope. 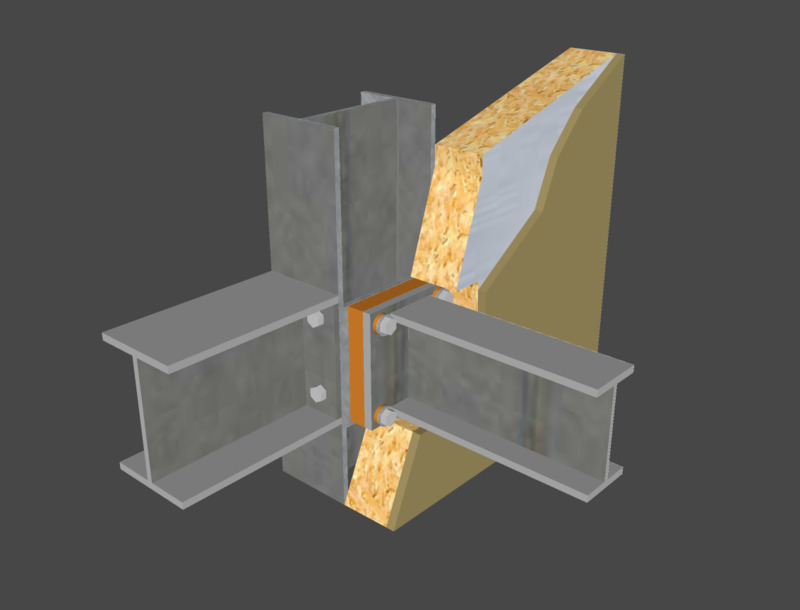 The connection from slab-on-grade to foundation wall and wall above foundation wall are both areas where thermal bridging occurs. Armatherm™ 500 series material can support and transfer loads up to 2500 psi while providing minimal energy loss. For most assemblies receiving a tile installation, the structures and their surfaces are built with variations of wood, cement, and gypsum. Whether the area is exposed to moisture varies from project to project, but the structural elements tend to be the same. When selecting air barrier products to employ in building designs, architects have a broad range of choices. Spray foam insulation products are often selected because they can provide superior performance and also contribute to greater energy and operating cost savings in buildings. Understanding the limitations of using roof coatings in the fall and winter can fine-tune the way Canadian contractors treat the options and variables involved. Some product types are much more robust in inclement weather, and there are various options available for project teams.